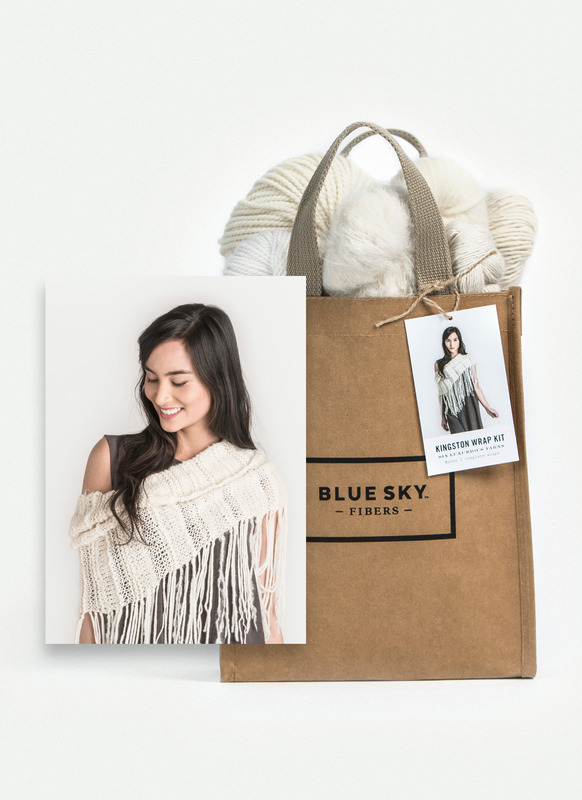 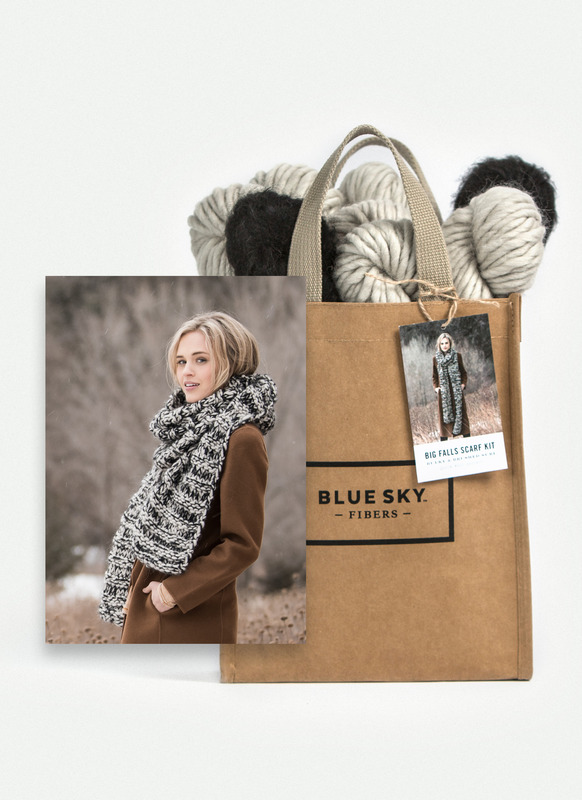 Kit includes: 7 hanks of yarn, knitting pattern instructions, and washable project bag. 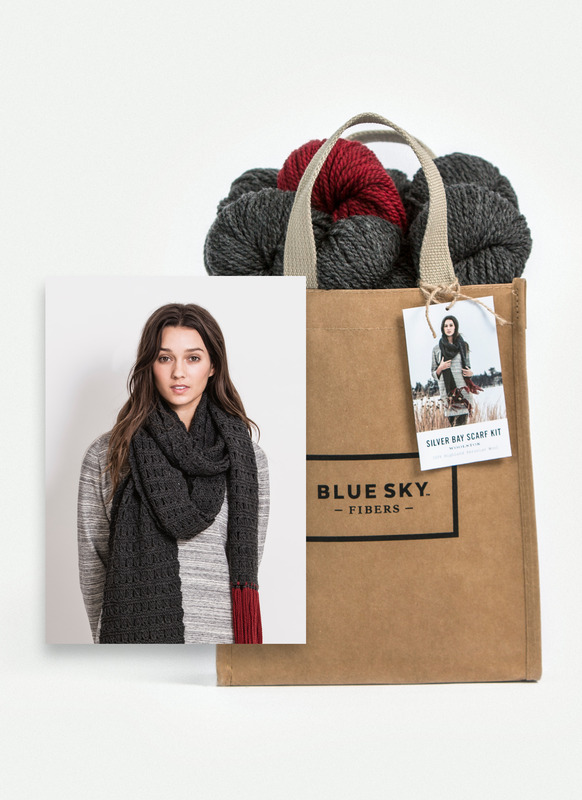 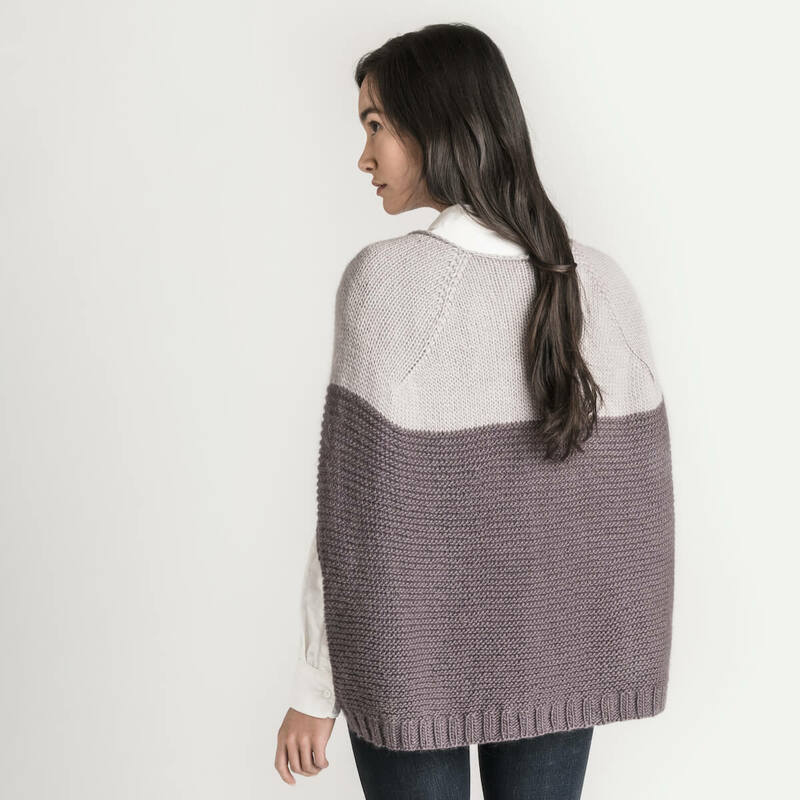 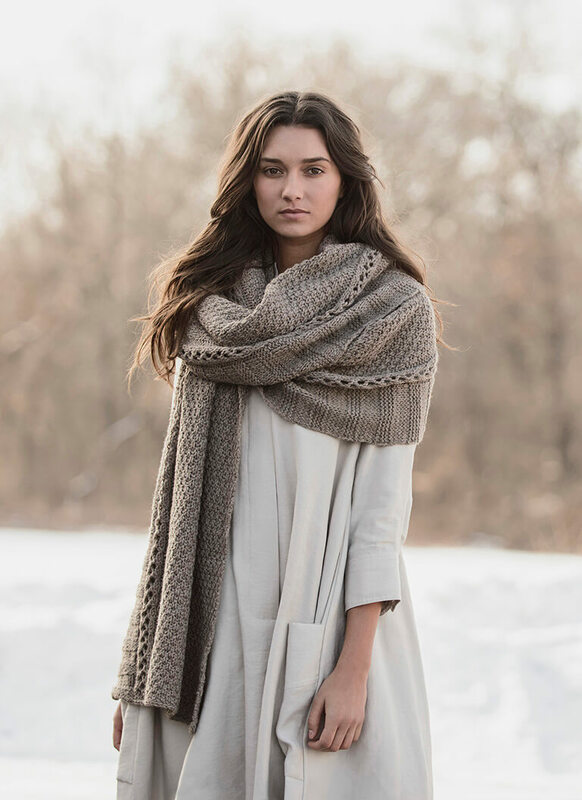 The perfect project for the intermediate knitter, the elongated twist stitch of this extra-long scarf creates an airy and open effect. 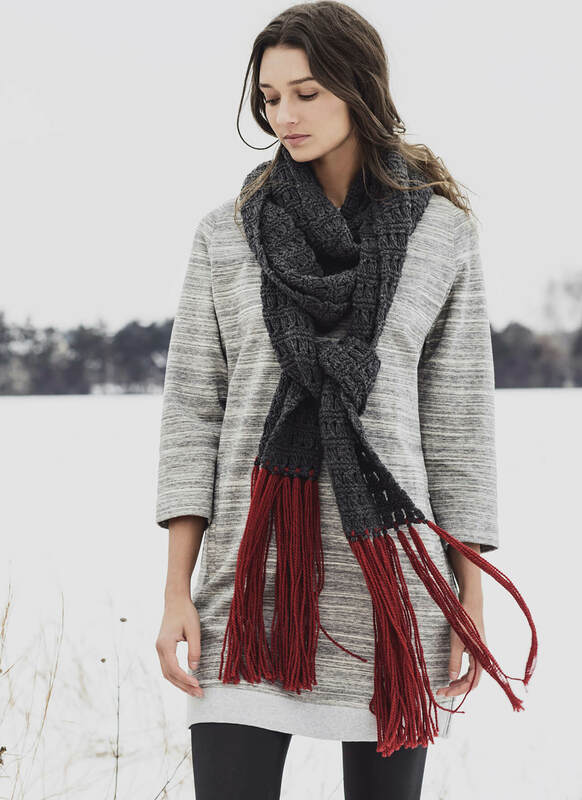 The bright contrasting fringe adds a beautiful pop of color!